"She's the reason I stopped hating myself because of what other people think/say about me." 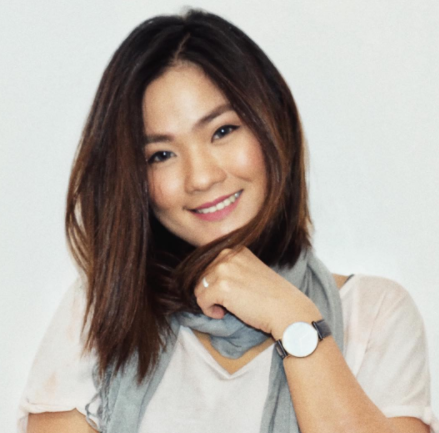 -- Has Jake Zyrus found a new love? Home / Entertainment / "She's the reason I stopped hating myself because of what other people think/say about me." 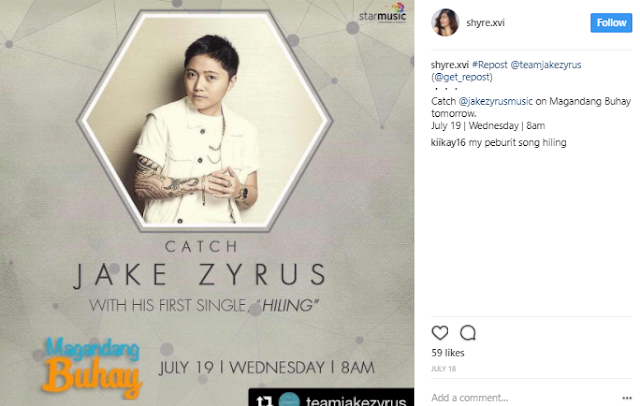 -- Has Jake Zyrus found a new love? 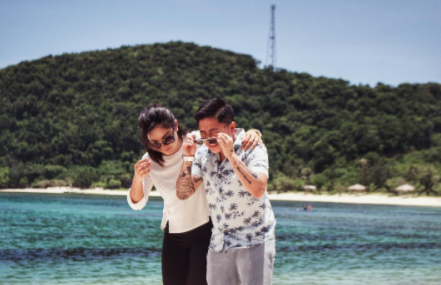 Several months after he broke up with long-time girlfriend Alyssa Quijano, Jake Zyrus seems to have moved on and has found a new love. 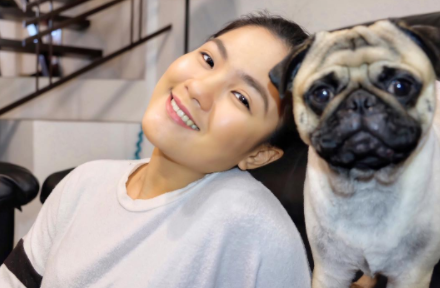 On Sunday night, nutritionist and fitness instructor Shyre Aquino uploaded on Instagram a photo of her and Zyrus at the beach. "I love you for who you are," she wrote as caption. 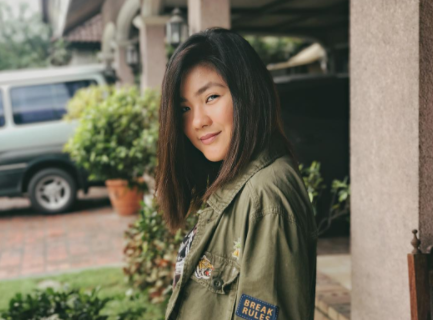 Upon checking Aquino's other posts, we found another photo of her and Zyrus, where the singer wrote a heartfelt message. "You deserve all these good comments. 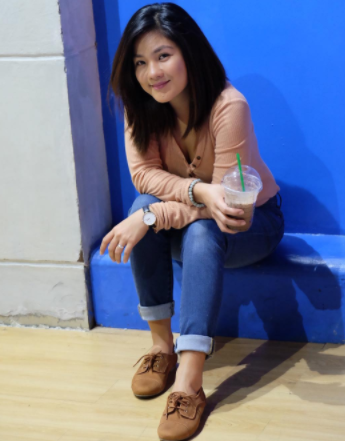 They don't even know who you really are as a person," Jake Zyrus wrote in a lengthy comment. Addressing netizens, Zyrus said Aquino makes him feel good about himself. 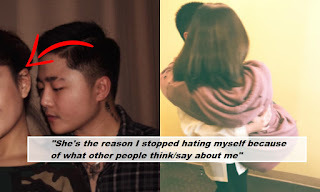 "She's the reason I stopped hating myself because of what other people think/say about me." 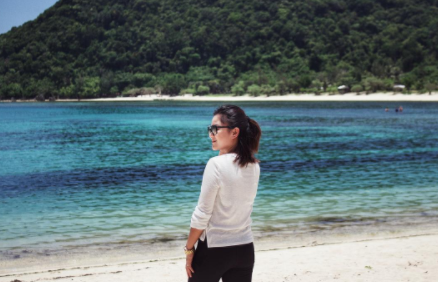 He added that Aquino's outer beauty is just one of the many reasons why he adores her. "She's patient, funny and humble. Thanks for complimenting her. It makes me feel very proud. She's a really good human being." Zyrus and Quijano broke up last April. Shortly after, he decided to change his name and revealed that he is undergoing hormone therapy.